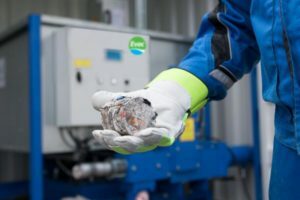 Dry and wet waste systems manage mixed or recyclable waste in a way that is safe, environmentally friendly, and energy efficient, reducing the volume through compaction, shredding, and burning. 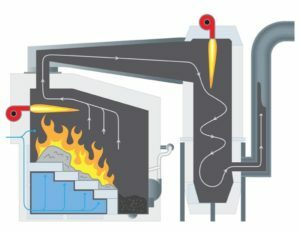 Our portfolio includes incinerators, bio sludge treatment units, dryers, waste briquetting, other waste compaction equipment, and food waste treatment units – all designed with cost-effective installation and maintenance in mind. 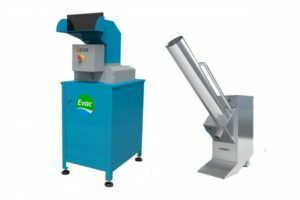 Evac glass crushers matches the IMO MARPOL Annex V requirement. 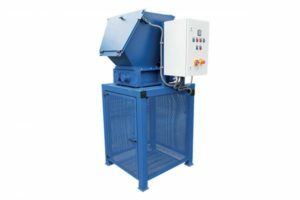 The Evac cyclone incinerator is a furnace designed for burning dry waste, wet waste, sludge oil, and most kinds of solid waste. Evac compactors Dry waste handling matches the IMO MARPOL Annex V requirement. Evac tin can densifiers matches the IMO MARPOL Annex V requirement. 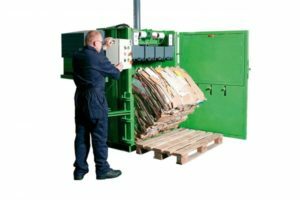 Evac shredders matches the IMO MARPOL Annex V requirement. 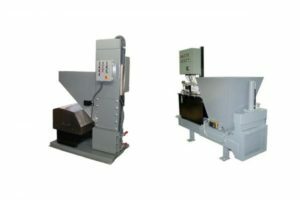 Evac briquetting unit matches the IMO MARPOL Annex V requirement.